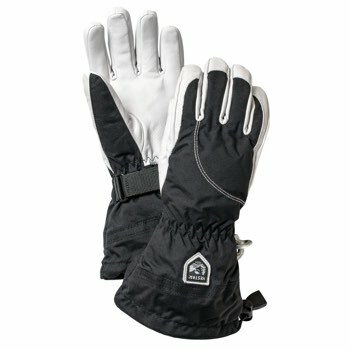 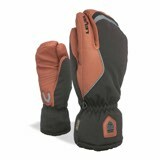 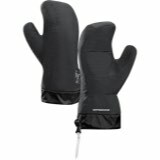 The Heli Glove is from the legendary Hestra Heli series. 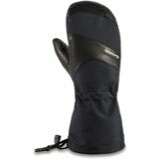 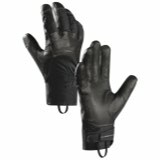 Which incorporates a soft leather palm for flexibility and a removable Bemberg liner for maximum versatility. 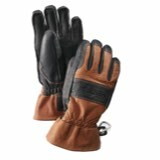 With this combination you have the ability to adjust for any conditions any day.